And here we have some of Sybil's most noticeable clothes. 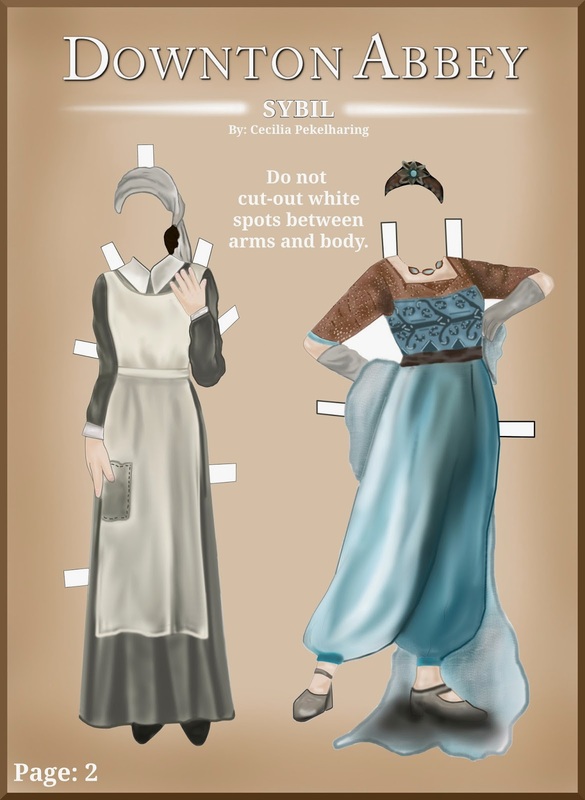 Hopefully next week will see another Crawley sister paper doll. I would really like to hear what you all think of these so please don't feel shy to leave a comment.